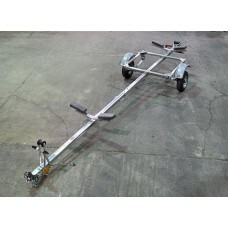 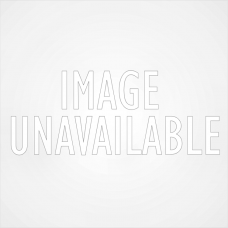 Trailex Aluminum Trailer, 16 Kayak CarrierDistance Between Front & Rear Uprights = 32 1/8"4.80 X..
Trailex Aluminum Trailer, Carrier For 6 Kayaks Or Paddle Boards, SUT-450-M6..
Trailex Aluminum Trailer, Eight Canoe Carrier 4.80 X 12" Clr W/Aluminum Fenders Standard, UT-1000-8-.. 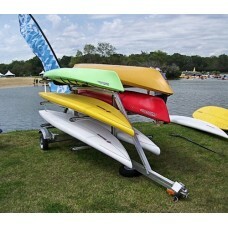 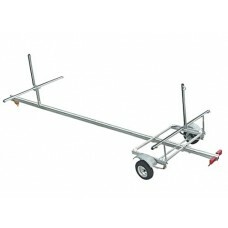 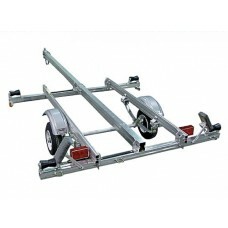 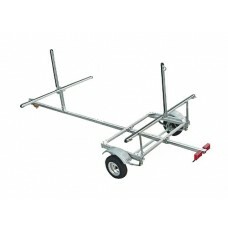 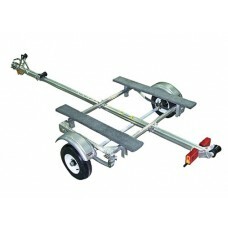 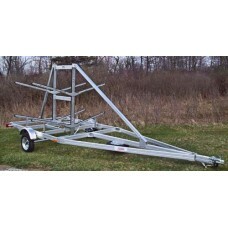 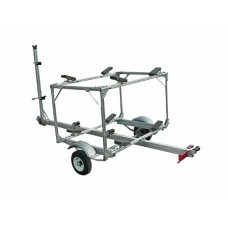 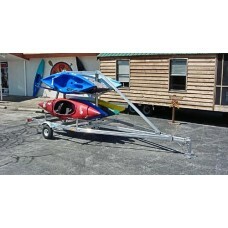 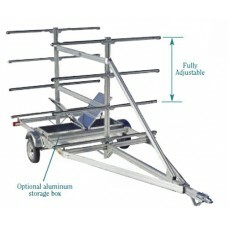 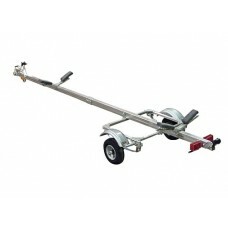 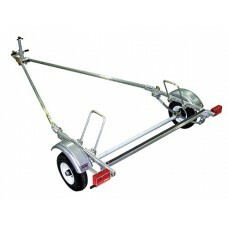 This aluminum trailer is designed to carry 2-3 boats that together are up to 500 pounds. 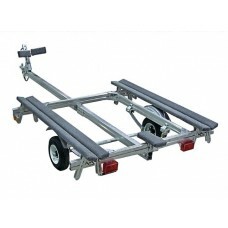 Ideal for h..
Trailex Aluminum Trailer, Multiple Light Duty Carrier, SUT-350-M2..
Trailex Aluminum Trailer, Multiple Light Duty Carrier, SUT-250-M2..
Trailex Aluminum Trailer, Nine Kayak Carrier, UT-1000-9..
Trailex Aluminum Trailer, One Boat Carrier For Boats Over 17', SUT-350-S..
Trailex Aluminum Trailer, One Canoe Or Kayak Carrier, SUT-220-S..
Trailex Aluminum Trailer, Sea Kayak CarrierDistance Between Front & Rear Uprights = 60 1/4"..
Trailex Aluminum Trailer, Single Boat Carrier For Boats Over 17', SUT-350-S..
Trailex Aluminum Trailer, Single Catamaran Carrier, SUT-450C..
Trailex Aluminum Trailer, Single Inflatable Carrier, SUT-450I..
Trailex Aluminum Trailer, Single Light Duty Carrier, SUT-250-S..
Trailex Aluminum Trailer, Single Light Duty Carrier For Laser Ii, SUT-250LII..